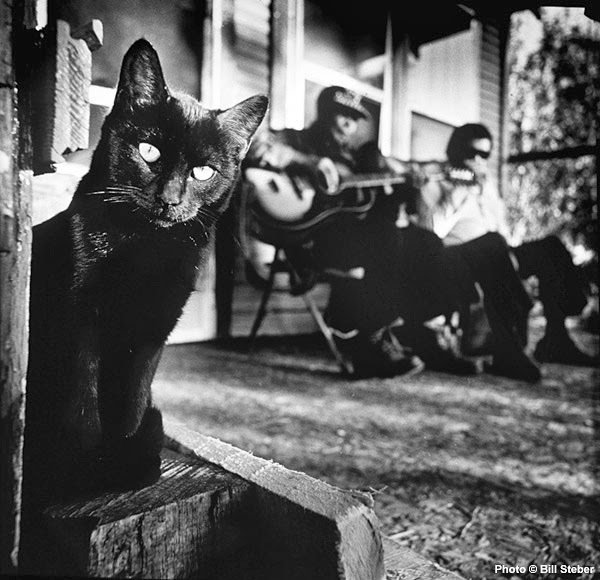 As we move into the Fall and, hopefully, cooler temperatures, Friday Blues Fix is proud to offer up an outstanding group of new releases that all blues fans should check out. Here's four or five that are well worth a listen or two.....with a few more coming in the next few few weeks. As always, expanded reviews of these discs can be found in either current or upcoming issues of Blues Bytes. 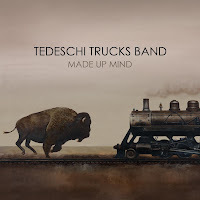 Tedeschi Trucks Band - Made Up Mind (Sony Masterworks): I have to admit....if I was putting a band together, I think it would be something like what Derek Trucks and Susan Tedeschi have assembled, a unit that's capable of playing blues, rock, jazz, and soul like no other. I think if I had heard this album when I was a teenager, I probably would have done my dead-level best to become a musician....it's that inspiring. Derek Trucks is fantastic....and as you listen to him play, you're pretty sure that this is what Duane Allman probably would have been doing with slide guitar had he not died over forty years ago. Susan Tedeschi is simply one of the best blues/rock vocalists out there today. She brings these tunes, a diverse set of originals, to a higher level, and the musicianship of the band is phenomenal. All you need to do is listen to the opening track, the title cut, and you will be hooked. If you're not, you may have a hole in your soul. If you know anybody who likes rock or blues or soul, you can do them no better favor than to lead them to this disc. 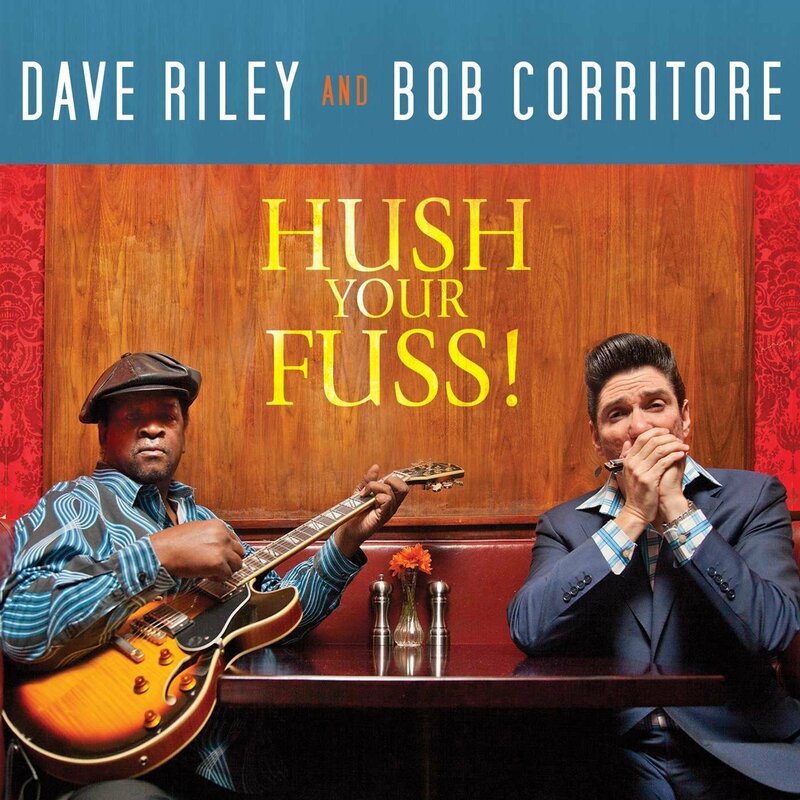 Dave Riley and Bob Corritore - Hush Your Fuss! (Vizztone): This is the pair's third collaboration and it may be their best so far. 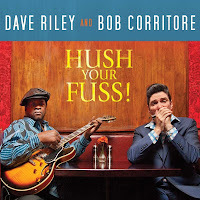 Riley's authentic Mississippi growl and ferocious guitar is a perfect match for Corritore's sweet Chicago harp and they sound like they're having a ball working together. 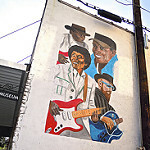 Riley has always been a strong songwriter who puts a unique spin on traditional blues themes. 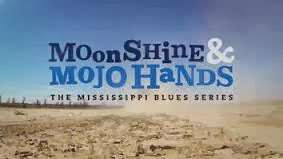 This is a great set of old-school, Chicago-Meets-Mississippi blues that will ring true with fans of the traditional blues sounds of the 50's and 60's. Hopefully, this is one partnership that will continue for a long time. 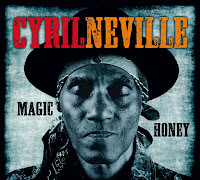 Cyril Neville - Magic Honey (Ruf Records): I've been a fan of Cyril Neville and his talented brothers longer than I've been a fan of the blues. When I heard the Nevilles singing "Big Chief" on Saturday Night Live in the mid 80's, I was hooked. Cyril Neville has always been a big part of the brothers' sound and his wide-ranging musical tastes (blues, soul, gospel, reggae, calypso) have helped shape the band's sound. He's always released compelling solo CDs over the past twenty years, playing whatever music he's into at the time, but Magic Honey finds Neville in the musical zone, and all the pieces fit together seamlessly. Neville gets plenty of help from fellow Royal Southern Brotherhood member Mike Zito, producer/guitarist David Z, Walter Trout, and New Orleans keyboard masters Dr. John and Allen Toussaint. However, Neville's own backing unit, including guitarist Cranston Clements and Nevilles drummer "Mean" Willie Green, really shine as well. This disc is a rocking good time from start to stop. 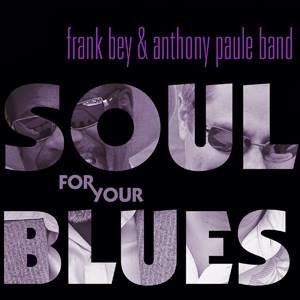 Frank Bey & Anthony Paule Band - Soul for your Blues (Blue Dot Records): We talked about Bey and Paule back in March when they released a great live recording at San Francisco's Biscuits and Blues. 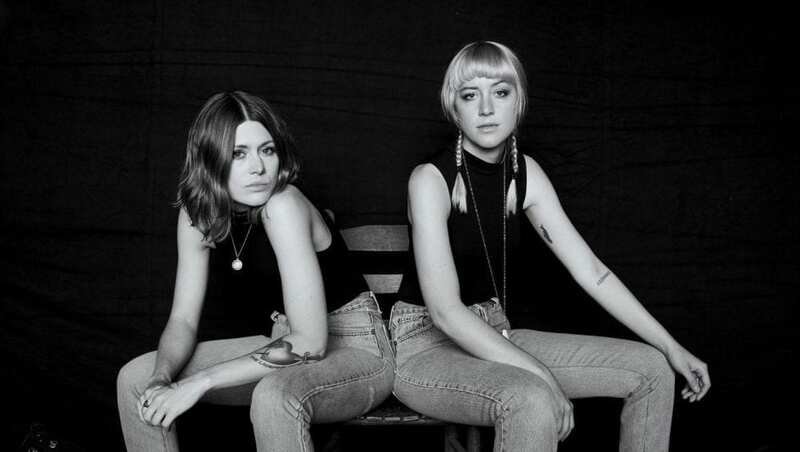 Striking while the iron is still hot, the band has released a studio follow-up that keeps the momentum going. Frank Bey sings soul music like they used to do it (of course, he was there when they used to do it this way, serving Otis Redding as driver/valet and occasional opening act), and guitarist Paule and the band have the sound down to a tee. With eight original songs (written by Paule and his wife, Christine Vitale) that capture that golden era, and five well-chosen covers, this disc is essential listening for blues and soul fans. In a perfect world, "I Just Can't Go On" would be a hit. 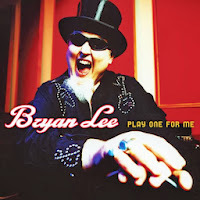 Bryan Lee - Play One For Me (Severn): I'm mystified as to why Bryan Lee is not better known. A masterful singer and guitarist, he has a pretty diverse body of work dating back to the early 90's. This latest set is his first for Severn Records and has ten tracks, half Bryan Lee originals and half covers of songs by Bobby Womack, Freddie King, Howlin' Wolf, Dennis Geyer, and the underappreciated George Jackson (composer of the classic title track. Lee is assisted by the Severn studio band, along with Fabulous T-Birds Kim Wilson and Johnny Moeller and a massive horn and string section arranged and conducted by Willie Henderson. Now that's an impressive line-up, friends! 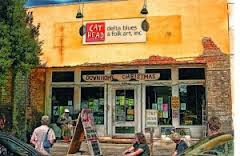 If you're not familiar with this outstanding New Orleans blues man, you are missing out. Play One For Me is a great place to get started. 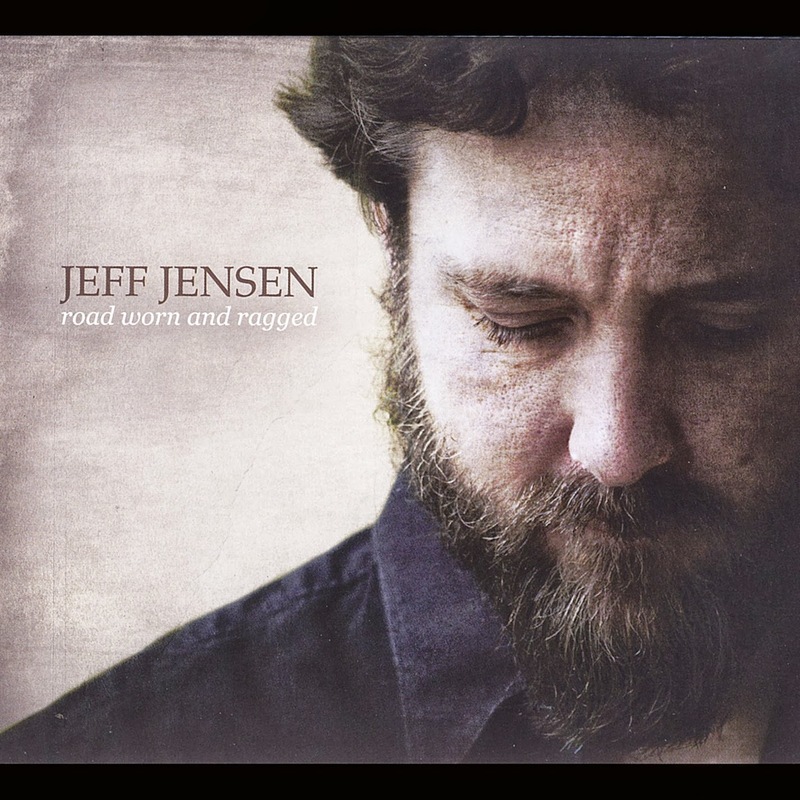 Jeff Jensen - Road Worn and Ragged (Swingsuit Records): This should appeal to blues fans, and fans of soul, swing, and Americana. Jensen moved to Memphis from Portland, Oregon a few years ago, and started playing with local harp man Brandon Santini, producing Santini's last recording. He calls this recording his most personal and there are several songs here that appear to be first-person, including one recounting his move from the Northwest to the South. He also handles a couple of blues covers from Muddy Waters and Jimmy Witherspoon very well. 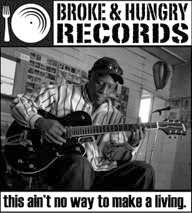 He has a warm, heartfelt vocal style that works equally well with blues, soul, and roots music. He's also a pretty talented guitarist as well. Fellow Memphis standout Victor Wainwright also appears and co-wrote several tunes, including "Raggedy Ann," as seen below. This is one of those disc that might slip through the cracks during a time when there's a lot of great new releases, but it deserves to be heard. 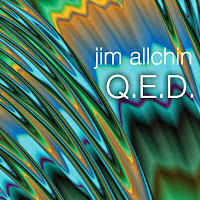 Jim Allchin - Q.E.D. (Sandy Key Music): Allchin is a former Microsoft executive who retired in 2007 and became a blues guitarist. Actually, that's not true because Allchin actually took up guitar as a youngster and dropped out of college to play in several bands before returning to get a Computer Science degree in the early 70's, so he's actually returned to his roots by picking the guitar back up. 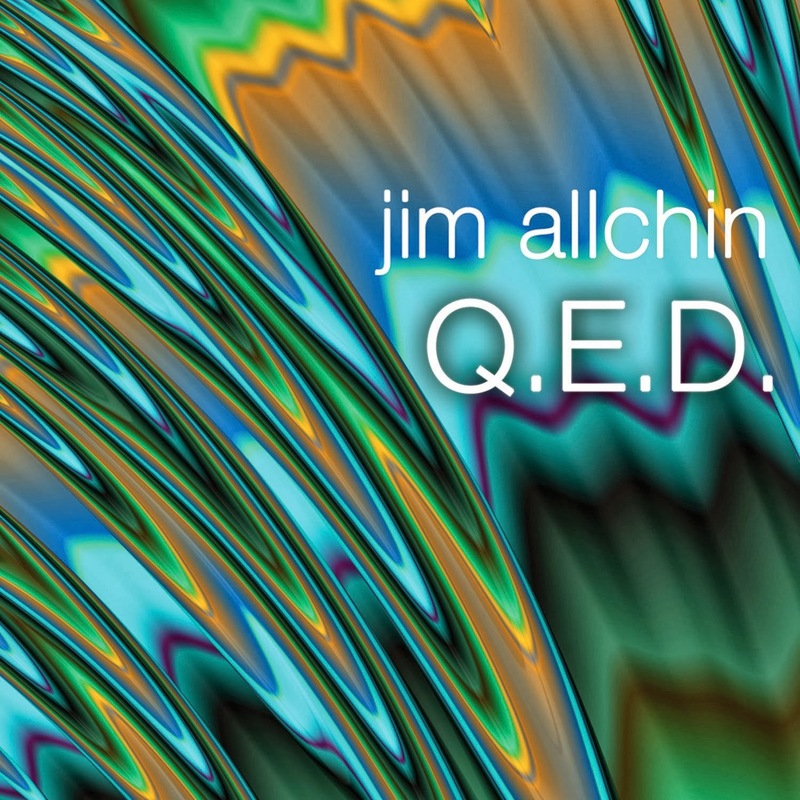 Since his retirement, he's released three albums, with Q.E.D. being the most recent. If you're a guitar player, you should want this disc. It's loaded to the brim with energetic performances. Allchin can pretty much play it all, and does....moving from blues/rock to jazz to Texas shuffles to acoustic country blues. He reminds me a bit of Robben Ford with his vocals and his amazing dexterity on the six-string. Microsoft's loss is the blues world's gain. This one is a keeper. 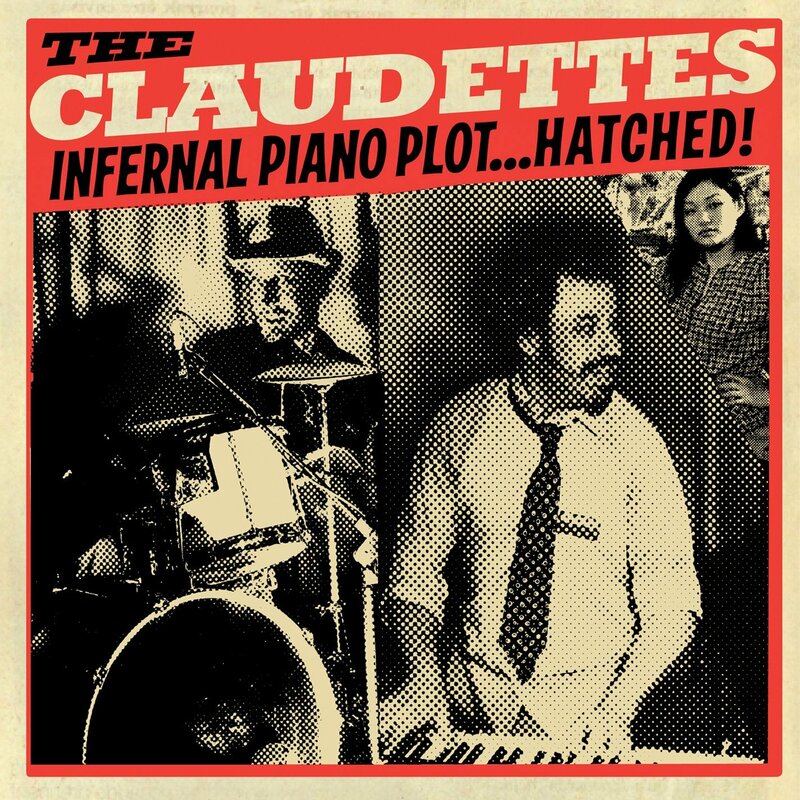 The Claudettes - Infernal Piano Plot....Hatched! (Yellow Dog Records): And now for something completely different..... 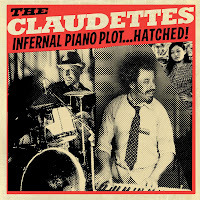 The Claudettes consists of piano man Johnny Iguana and drummer Michael Caskey, plus Claudette, the bar owner who hired them as her house band, then continued to manage them and arrange their gigs after shutting down her bar. Whatever their back story may be, the music is unique and fantastic. You can call their music blues, jazz, soul, cosmic funk...whatever you want, but you'll find yourself listening over and over again. From what I hear, their live shows are as wild as their recording is, so be on the lookout for these guys in your area. We'll be looking at several more new releases in a few weeks.....there are too many good ones coming out that deserve to be heard, so stay tuned. Lenard Ingram has opened up the 424 Blues Cafe' in downtown Philadelphia, MS, effective this past Monday, October 14th. It will be open for lunch Monday through Saturdays from 11:00 am until 2:00 pm, and on Monday nights and Thursday through Saturday nights until midnight. The cafe' will offer a variety of beverages and foods...sandwiches, burgers, hot dogs, soul food, and Southern cuisine. 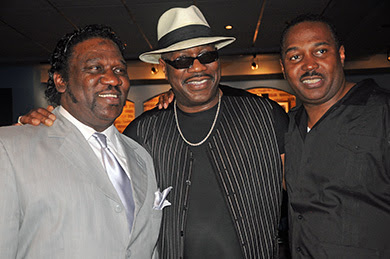 On the weekends, they will provide live blues, beginning this Friday and Saturday night with rising star Jerekus Singleton and his band. 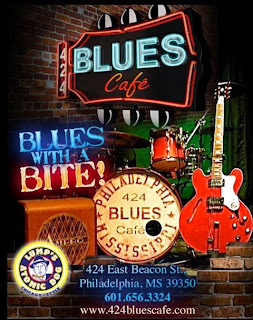 If you're in the neighborhood, stop by and do your part to keep the Blues alive. Be sure and tell Lenard that Friday Blues Fix sent you. Singer/songwriter Beth McKee has launched a Kickstarter crowdfunding campaign to help finance the recording of her latest body of work. 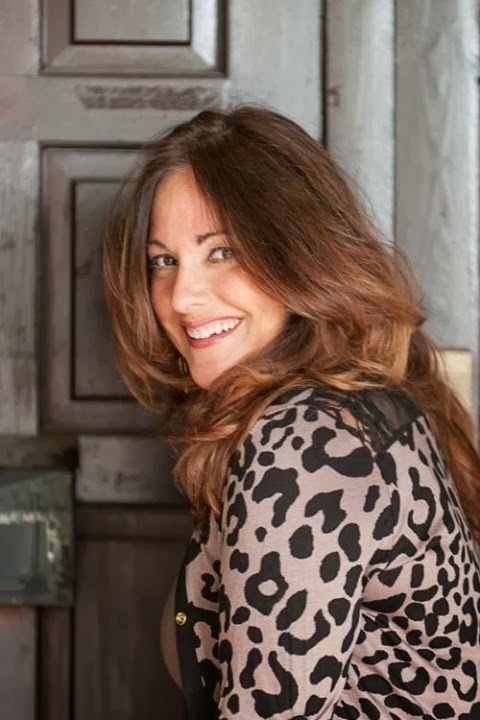 The platform offers a way for her friends and fans to join her on the journey as she brings her work to fruition. Beth will keep her backers updated along the way and the rewards are creative and fun ways to thank them for their support. 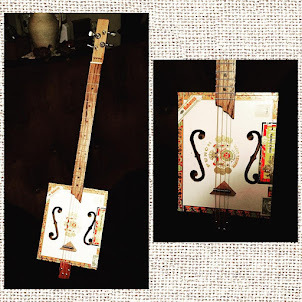 For more information, visit Beth's Kickstarter site.